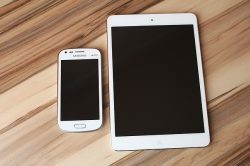 A growing number of businesses are coming to rely on Bring Your Own Device (BYOD) programs, both officially and casually. Allowing employees to use their personal smartphones for business purposes eliminates the expense of company-issued phones while streamlining business activities for workers who can do it all on a single device. 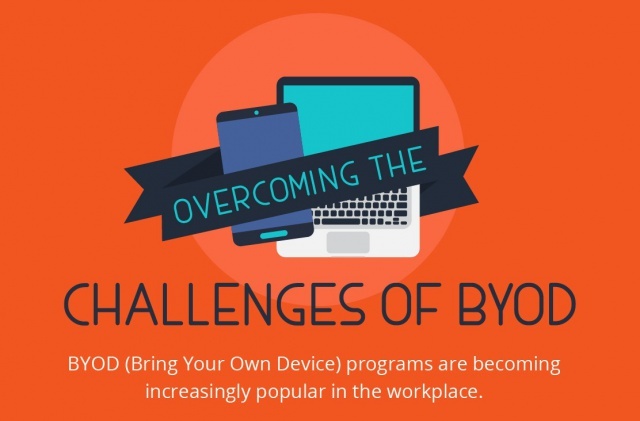 While BYOD is a seemingly convenient way to do business, it’s not without its drawbacks. Businesses that allow BYOD without a formal set of guidelines for smartphone use are opening themselves up to a wealth of security risks. Unsecured personal devices that have regular contact with sensitive company servers create an easy access point that hackers can use to get to customer data and other proprietary information. Disgruntled employees also have a prime opportunity to take information with them when they leave if their devices aren’t properly wiped ahead of time. 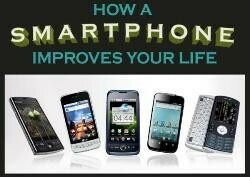 If you’re thinking about using a BYOD program in your company, it’s important to do so mindfully. Make sure your employees are equipped to access company information safely as well as efficiently. An unlimited data plan from a reliable provider like T-Mobile will make sure your employees have everything they need for optimum productivity on their devices. Combine this with a mobile security management suite to keep data safe and secure, whether your workers are using their devices right in the office or handling business remotely. 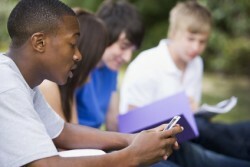 BYOD offers many benefits when it’s done right. Learn more about the risks and returns of a BYOD program in the infographic below.